There have been many rumours of a NVIDIA Android gaming console over the last few weeks. 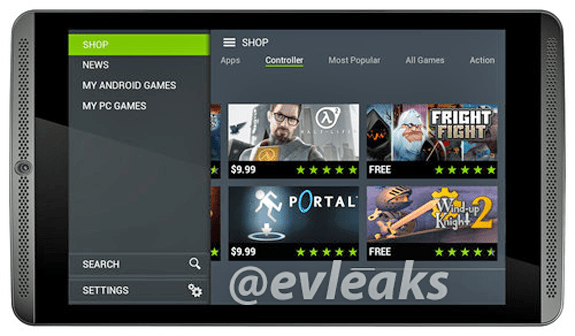 We don’t have anything new to report on that front, but we do have a solid leak regarding NVIDIA’s upcoming gaming Android tablet from one of the most reliable sources, out pal @evleaks. The NVIDIA Shield Tablet could be one of the most interesting things to happen to Android gaming. In fact, it’s entirely possible there won’t necessarily be an Android gaming console from NVIDIA because, with the proper input/outputs, this could easily become a portable gaming console. We do know that this device is supposed to come with the NVIDIA Tegra K1 SoC or if the newly leaked NVIDIA gaming controller is meant to pair with this device, a likely situation however. Either way, Android gaming is only just now evolving to reach a more mainstream gaming audience. This device could be a big step in that direction. 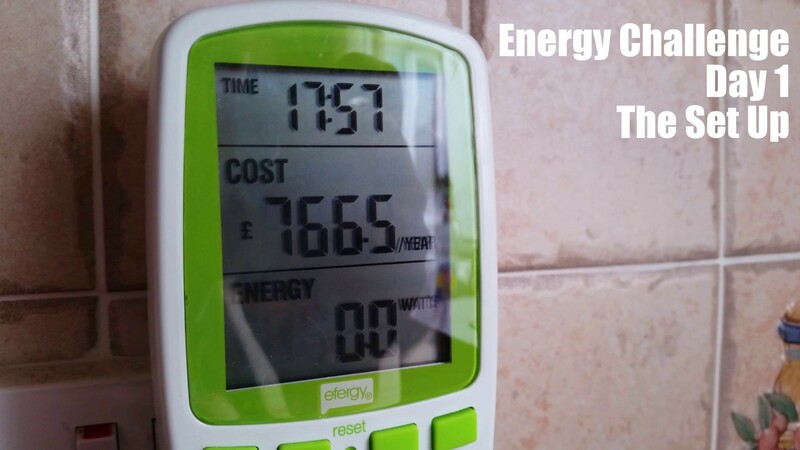 Gareth shows how and where he has installed the energy monitors for the Moneysupermarket.com challenge. From the insertion of the monitor on the live feed to the monitor on the kettle’s plug, Gareth’s dusty setup covers some of the most used item’s around the house. Don’t feed the giraffes.